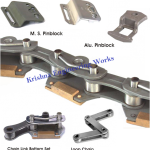 We are engaged in Manufacturing, Exporting & Supplying of Chain Link Bottom Parts since last 25 years from Ahmedabad, Gujarat, India. 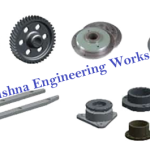 We are engaged in Manufacturing, Exporting & Supplying of Gear Box Parts since last 25 years from Ahmedabad, Gujarat, India. 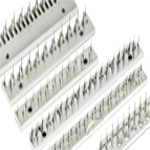 We are engaged in Manufacturing, Exporting & Supplying of Stenter Clip since last 25 years from Ahmedabad, Gujarat, India. 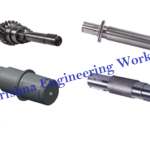 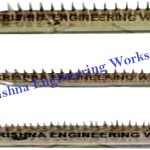 We are engaged in Manufacturing, Exporting & Supplying of Shaft since last 25 years from Ahmedabad, Gujarat, India. 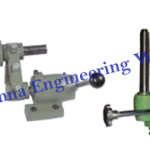 We are engaged in Manufacturing, Exporting & Supplying of Overfeed since last 25 years from Ahmedabad, Gujarat, India. 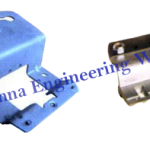 We are engaged in Manufacturing, Exporting & Supplying of Stenter Machine Pin Block since last 25 years from Ahmedabad, Gujarat, India. 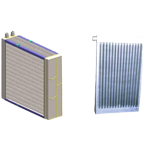 We are engaged in Manufacturing, Exporting & Supplying of Stenter Machine Radiators since last 25 years from Ahmedabad, Gujarat, India. 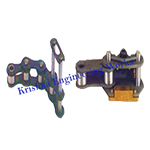 We are engaged in Manufacturing, Exporting & Supplying of Stenter Machine Chain since last 25 years from Ahmedabad, Gujarat, India. 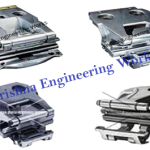 We are engaged in Manufacturing, Exporting & Supplying of Stenter Machine Pin Plate since last 25 years from Ahmedabad, Gujarat, India.